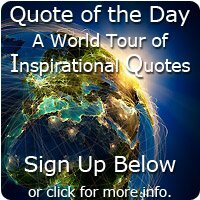 Do you have "Your Quotes" or poems that you would like to share? If so great, this is the place to do it. We all need an inspirational or motivational boost from time to time as we walk our own unique path in life. We are all unique and your thoughts could help inspire someone else visiting this site or maybe just refuel your own mind in a week from now. 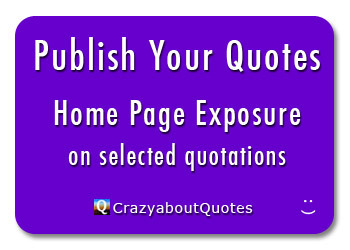 Visit this page or just type in your name in the search box on this site to find your quote and your page. Have a New Book Coming Out?